I've been looking over & over for complete LED headlights for my 2013 Accord Coupe, but I can only find 4-door headlights. 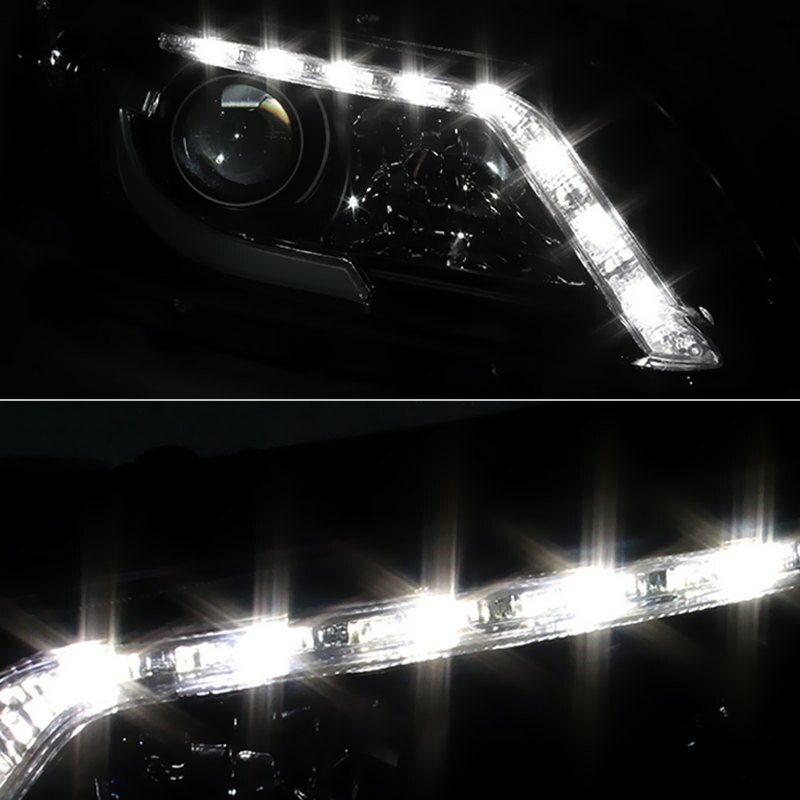 Does anyone know a good place to buy LED headlights for the 2013-15 honda accord coupes. 2013 Accord LED Headlights Upgrade? New member from canada looking for some help. Can '08-'10 brake lights swap into 2011 Coupe?